THE Coalition has clawed back ground on Labor, but still trail their political rivals, the latest Newspoll shows. The poll, published in The Australian on Sunday night, shows Labor leads the Coalition 53 per cent to 47 per cent on a two-party preferred basis - up from the Government's low of 44 per cent following August's leadership spill. 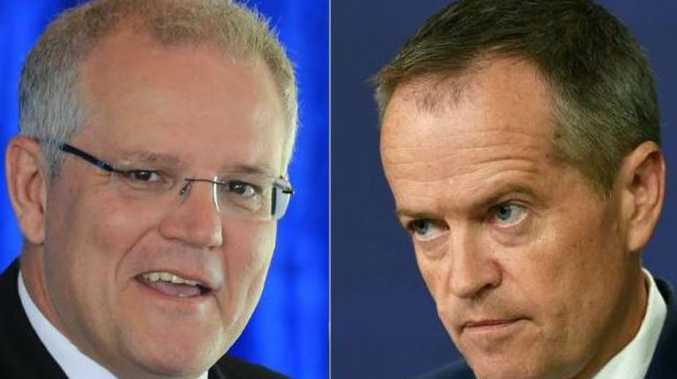 Scott Morrison is the preferred prime minister over Labor's Bill Shorten, 45 per cent to 35 per cent, but Mr Shorten's result is an increase of two per cent. 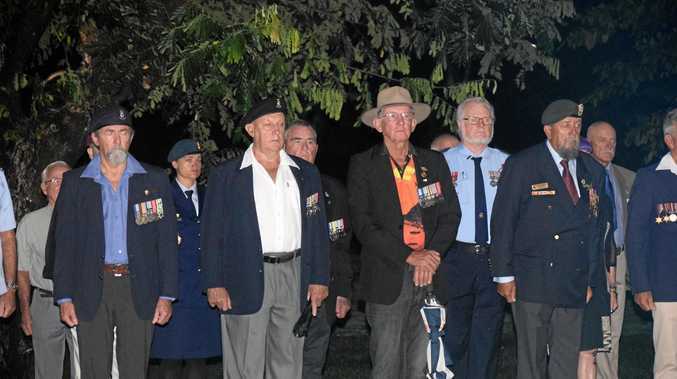 The poll closely aligns to another Sunday survey by Fairfax-Ipsos, which put the Coalition on 45 per cent and Labor on 55 per cent in the two-party stakes.